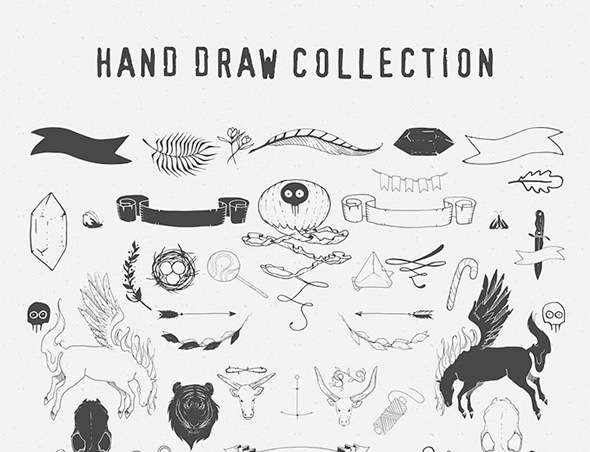 Illustrators, we have a huge free vector download for you! In these vector packs, you will find over 350+ separate vector art freebies you can instantly download and use in your own designs. You can use them on websites, prints, logos, drawings, illustrations and any other kind of art projects you would like to create. They come in different styles and colors, from black and white ones to bright colored vectors! Also, some are hand drawn and more vintage-looking, while others have 3D details and great colors. Check them out! 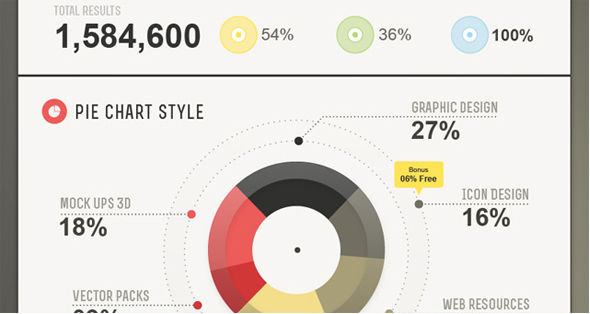 Which one of these 350+ vector art freebies do you like most and would like to download? Let us know in the comment section below. 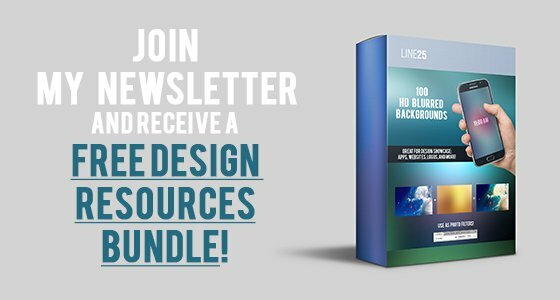 This is a vector sketch kit that includes ~30 unique shapes like arrows, frames, leaves, decoration elements and more! 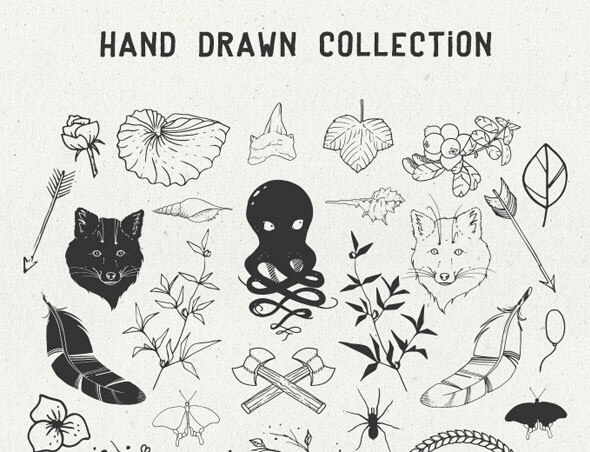 This is another drawings/sketch vector set with 40+ beautiful unique hand drawn vector elements. Use these elements to create nautical designs. 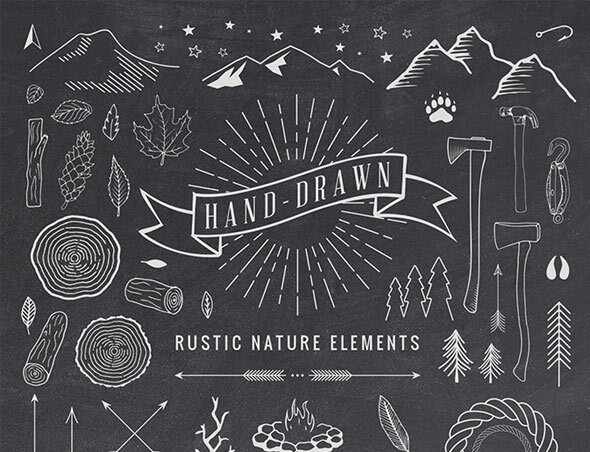 This set gives you 60+ outdoorsy elements, perfect for website, wedding invites, and more. You will get Illustrator AI and EPS files with editable vector objects and also a Photoshop PSD file. 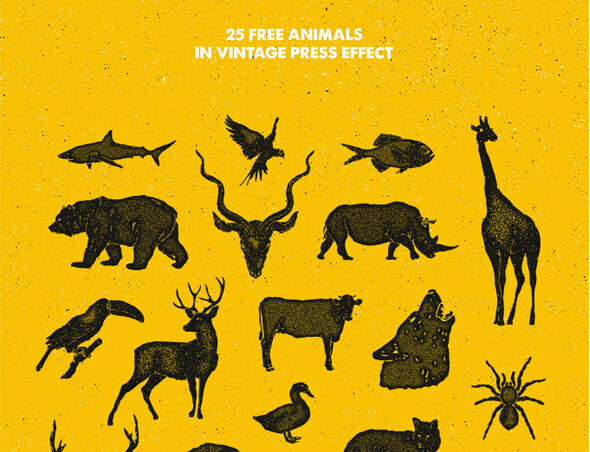 Check out this cool set with 25 hand-drawn vector animals with beautiful vintage press effect. This set of animal silhouettes comes in AI and EPS formats. 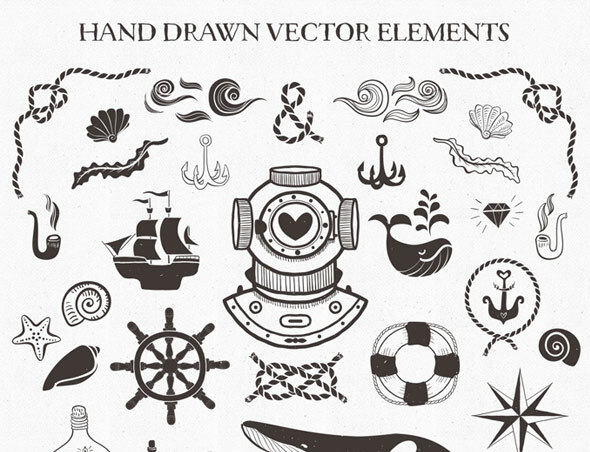 Here are 60 more vector hand drawn elements, useful for creating logos, labels, prints, patterns, greeting cards and whatever you think of. 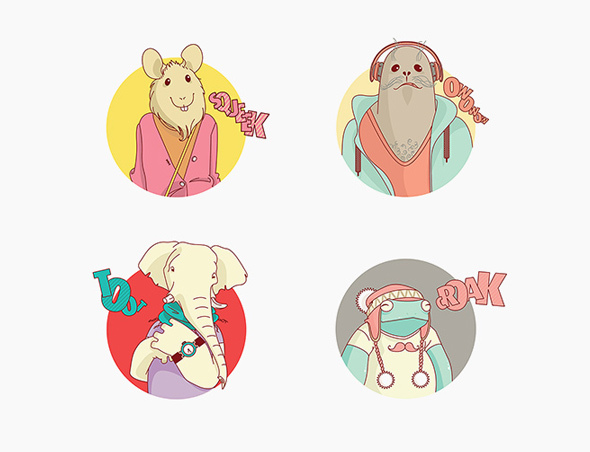 This is a set of 11 amazing animal mascots that come as layered EPS files, ready for print. 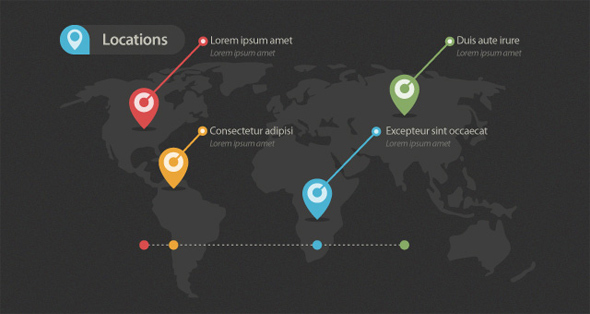 This is a set of vector elements for your next infographic with useful elements such as vector world map, gender elements, and multiple pie and bar charts. 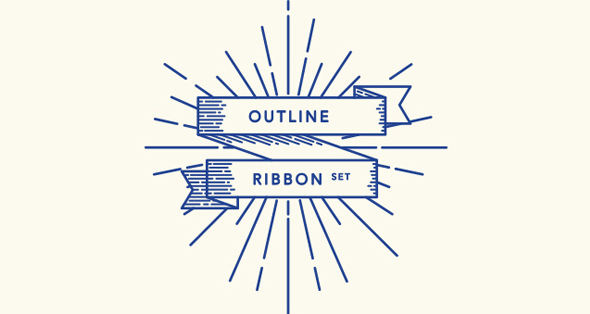 Get 14 retro outline ribbon vectors with a subtle retro and classic style, perfect for those vintage-themed designs. This is another set of vector elements for infographics with vector elements such as pie charts, map, info box and rounded pin elements. If you love manga, this is a set for you! It contains 31 ready made woman manga avatars. 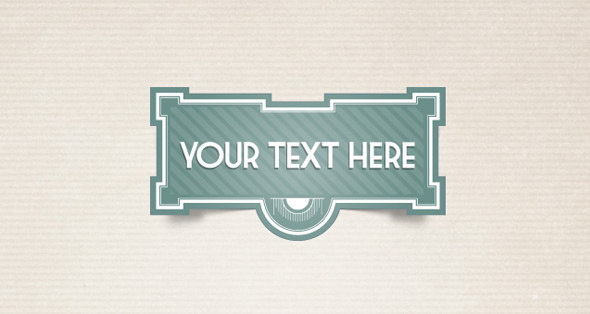 Get 4 vintage vector labels perfect for any retro designs with a subtle touch of modernity. Need some fancy ribbons? 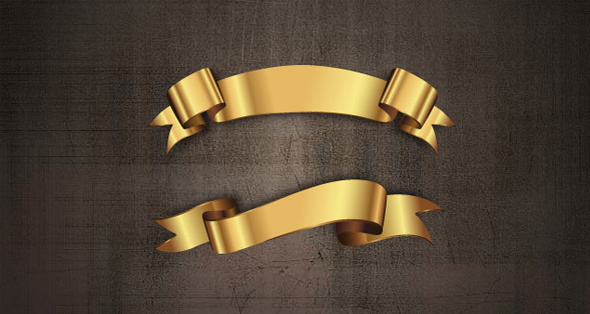 Here’s a set of 8 decorative golden vector ribbons, perfect for special offers and catching the viewer’s attention. 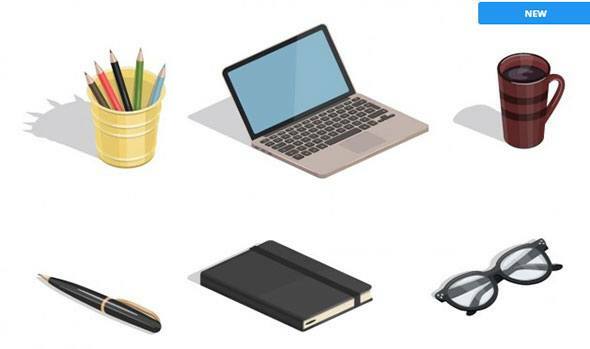 This is an excellent pack of workspace items with high-quality objects such as laptop, notebook, lamp, glasses, pen, etc. 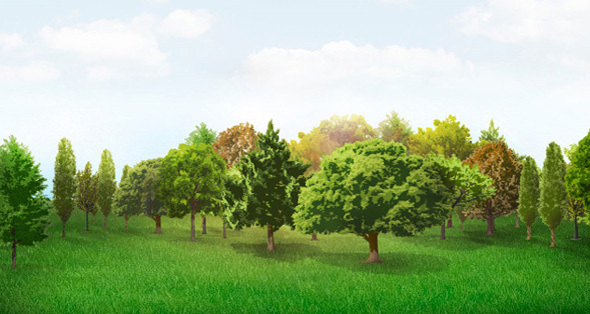 By downloading this free vector set you will get 10 highly detailed vector trees with their shadows. 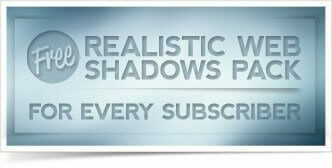 You can use these in drawings or renderings. 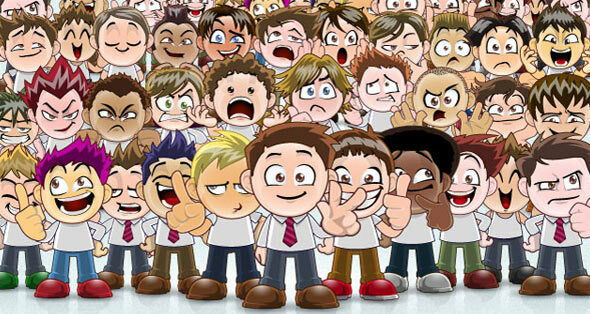 This is a pack of 14 cartoon business man characters you can use to illustrate any product, services, software features and even create mascots! If you love manga, this set is for you! 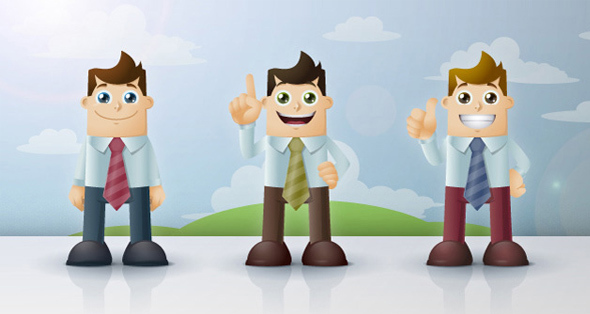 Create any face and expression easily with this complete package containing 31 vector elements. 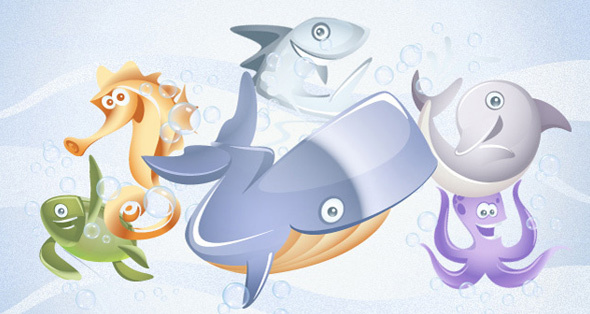 Check out this set of 6 cute and sharp vector sea and marine characters you can use for cartoonish projects and children-targeted designs. 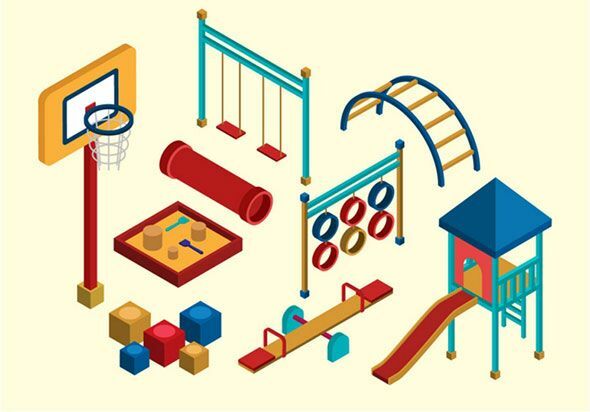 This is a pack of isometric elements that can be used for projects that are related to kids playgrounds. 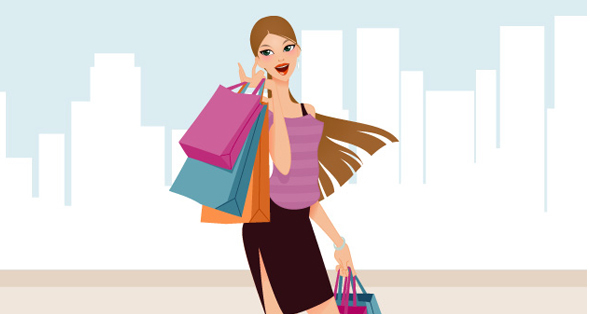 This vector art pack contains 2 great vector fashion illustrations of a woman shopping. 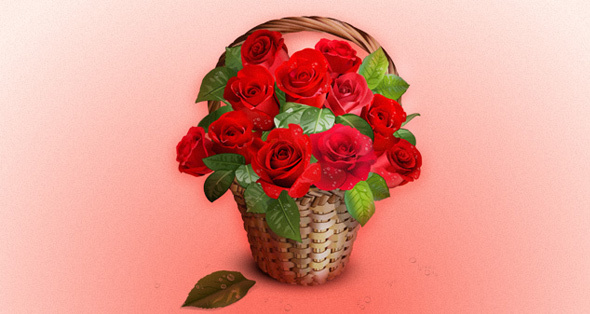 This is a vector basket of hand drawn vector art roses you can download and use for free. It is perfect for floral themed designs. Wow, So beautiful work mate!! The Animal Characters Set is cute. Me and my partner create some free vectors at freevector.xyz. Loving the free vectors.. What about some GTA vectors?